For the last 40 years, Full Sail University has been a leader in technology within entertainment, media, and the arts. Where imagination meets technology, Full Sail’s continuous innovation within the education space is helping to prepare young talent for the technology industries of the present and future. From research and development, flight simulators, mobile application development and UX, the world of technology is no longer a singular entity. But how is emerging technology being utilized within the classroom, and how is it changing the way students learn and interact? 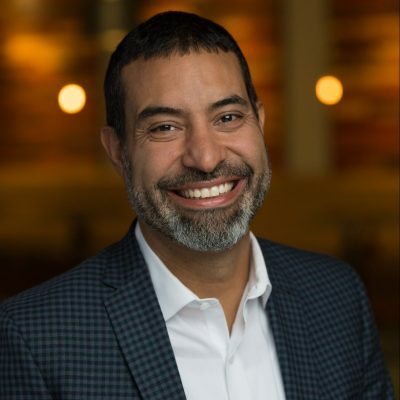 Hear Luis Garcia, Vice President of Emerging Technologies at Full Sail University, discuss how emerging technologies are enhancing the education sector by aiding students in learning, helping them understand advanced curriculum, and strengthening campus culture.